A promotional photo for Potted Potter. Photo by Dahlia Katz. Twelve and a half years ago, a little parody show called Potted Potter premiered at the Edinburgh Fringe Festival in Scotland. There must have been something substantial in that pot, because this one-time Fringe show moved up sold-out runs in London’s West End and Off-Broadway in New York City. 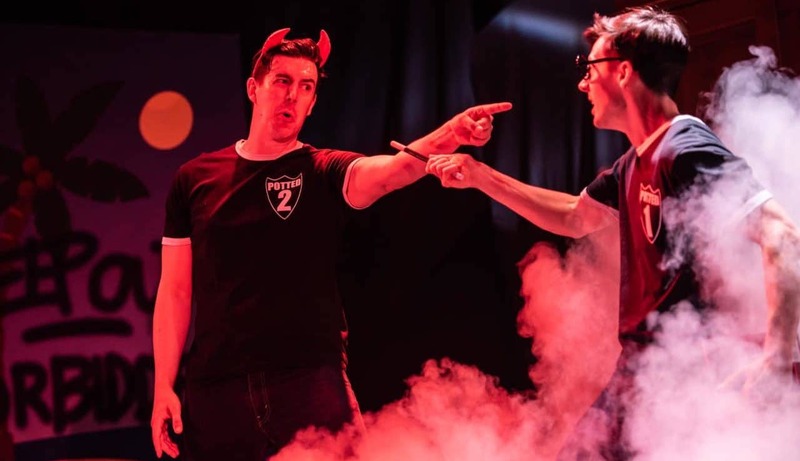 Potted Potter – The Unauthorized Harry Experience has blossomed into an international hit, complete with lengthy tours, a translation into Spanish, and more. On February 12, the show comes to the Pantages Theatre in Minneapolis to start a one-month limited run. 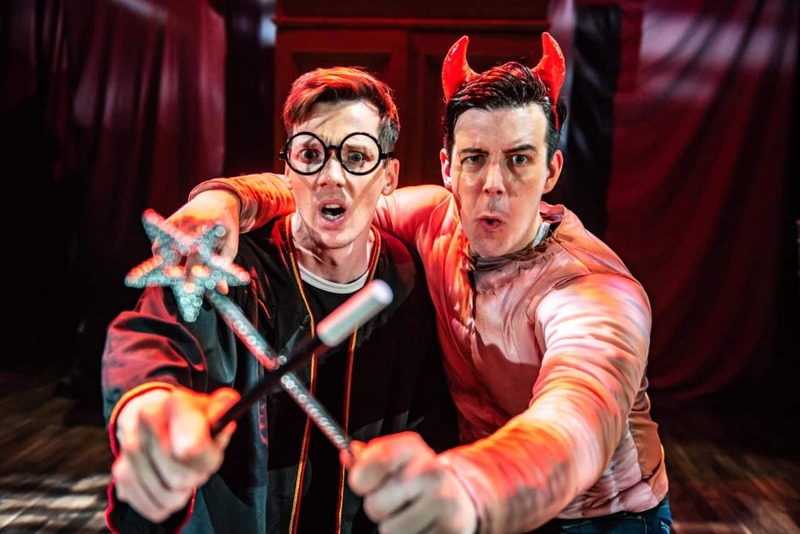 Potted Potter was created by Olivier Award-nominated actors Daniel Clarkson and Jefferson Turner. In the British panto tradition, the pair play a vast array of characters with the help of wigs, props, and assorted antics. In just 70 minutes, the actors promise, the pair will run through all seven of J.K. Rowling’s Harry Potter novels and literally hundreds of characters. 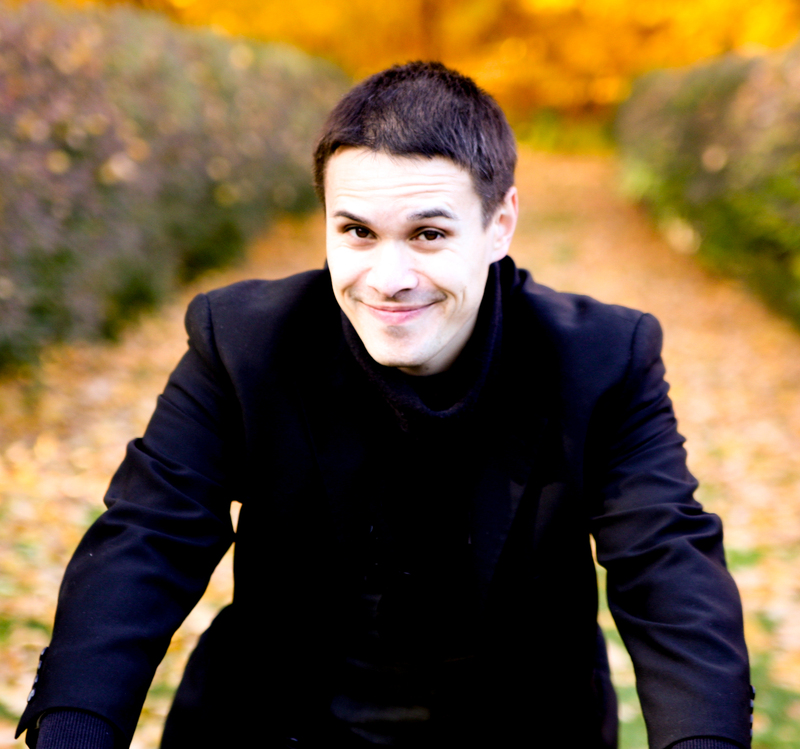 How to condense seven best-selling books into a 70-minute show? 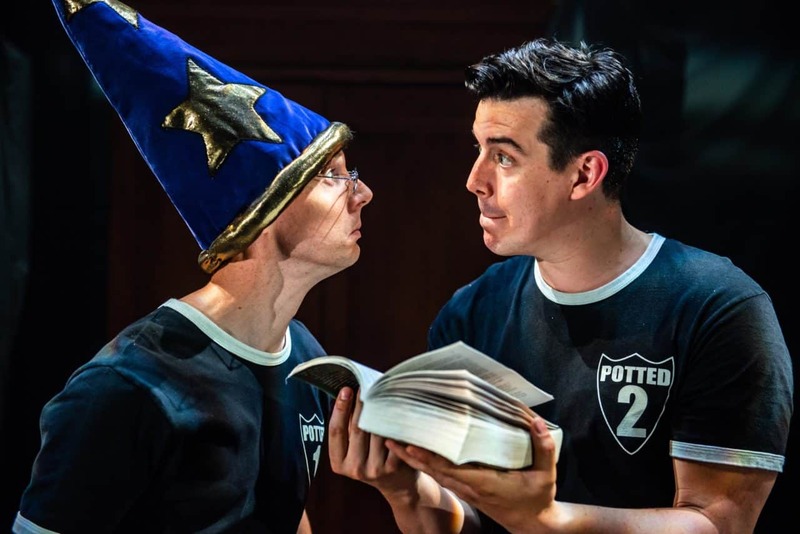 Potted Potter takes inspiration from the classic parody The Complete Works of William Shakespeare (Abridged) by The Reduced Shakespeare Company, which runs through all the Shakespeare plays (after a fashion) using songs, rap, and old-fashioned making fun of the lines. Photo by Dahlia Katz. Like many Fringe shows, Potted Potter started with a crazy gimmick of an idea – in this case, to perform a 5-minute skit to entertain the crowds waiting in line for the Harry Potter and the Half-Blood Prince book release in 2005. The success of that skit begat the Edinburgh Fringe Show, which in turn led to a tour across the United Kingdom before the last book had dropped. When Harry Potter and the Deathly Hallows finally launched, it was swiftly incorporated into what became national and international productions – and a bonafide YouTube viral hit. Harry Potter (left) and Professor Albus Dumbledore (right) prepare to battle dark wizardry in Potted Potter. Photo by Dahlia Katz. It certainly hasn’t hurt Potted Potter‘s success that the Harry Potter books, films, and sequel play have entered the global zeitgeist, transcending normal boundaries of language and culture. Nor does it hurt that the show – as with most panto – incorporates the sort of physical and visual humor that plays well with all ages (the show is recommended for those six and up). Did I mention that there’s a promise of a game of Quidditch? Voldemort (left) battles Harry Potter (right) in Potted Potter. Photo by Dahlia Katz. Potted Potter plays at the Pantages Theatre in Minneapolis from February 12-March 10, 2019.